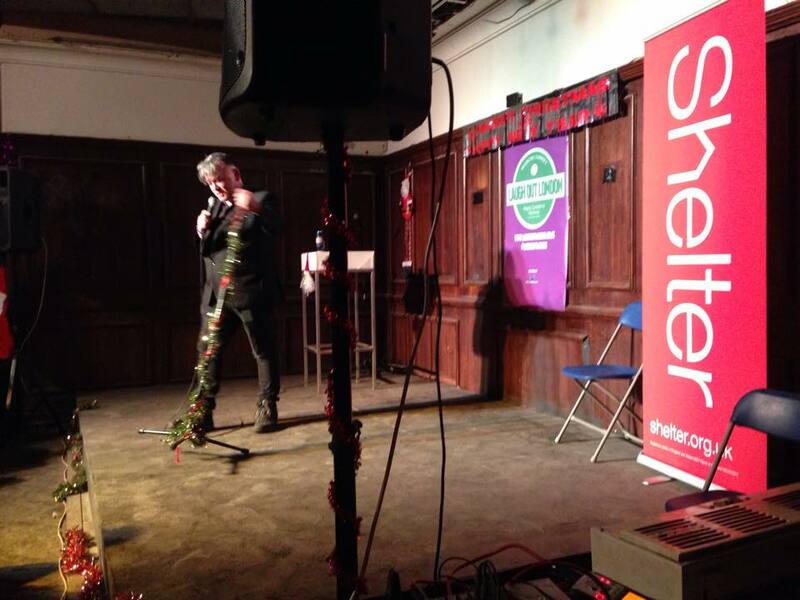 Laugh Out London had an amazing night at Heroes – Grottow of Comedy last night with a comedy gig featuring Stewart Lee, Simon Munnery (as the League Against Tedium), Pappy’s and more to raise money for housing and homelessness charity Shelter. However, things were looking very different in the morning as venue manager Bob Slay explains. At 8am yesterday morning we got a phone call telling us that the barbers next door had a ‘bit of a leak’ overnight. We came in straight away to find water pouring through the backstage ceiling and then down into the venue. 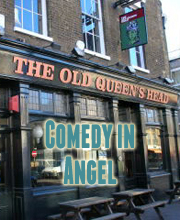 Our last show is on Thursday and whatever the ancient plumbing decideds to do we intend to drink the bar dry! We will also be showing the premier of Santageddon the Movie, filmed in the building over the last month and staring Nick Helm, John Kearns, Gemma Whelan, Pat Cahill etc. If you are intending to come along – maybe bring an umbrella? !